The Future Is Now! Travelling Around The World With Your Own Car. 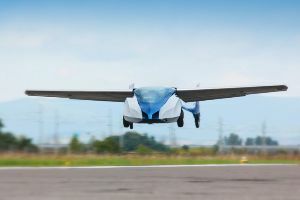 This Brand-New Flying Car Is Awesome.